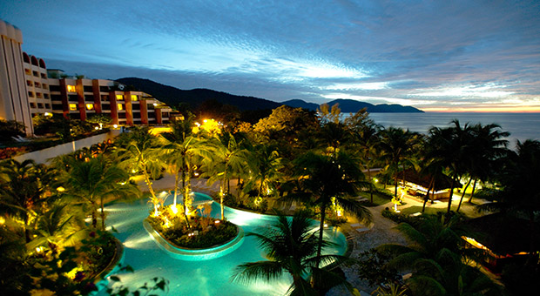 Walking in to the Parkroyal Penang, you are at once enveloped in an atmosphere of calm sophistication. It’s triple height lobby and reception centre with it’s large open lounge area assures you that you have arrived at a destination aimed at providing you with an experience of calm, quiet collectedness; one in which you can be who you are without worrying about what others may think. 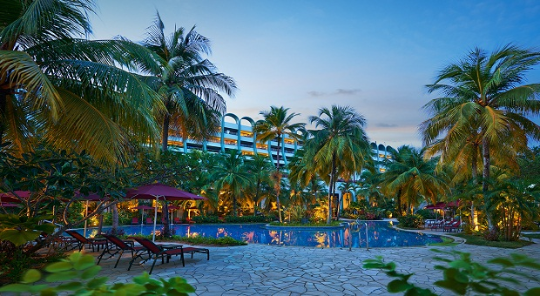 It’s large open archways invite you to step beyond the buildings in to a beautifully landscaped environment featuring the beautiful freeform swimming pool, surrounded by palms and fronds. Slightly further afield, the manicured grassy lawn provides a haven of deck chairs and coconut palms for the beautiful days in the sunshine with a good book and a gorgeously cold drink and just beyond this lies the enticing golden beach of Batu Ferringhi. 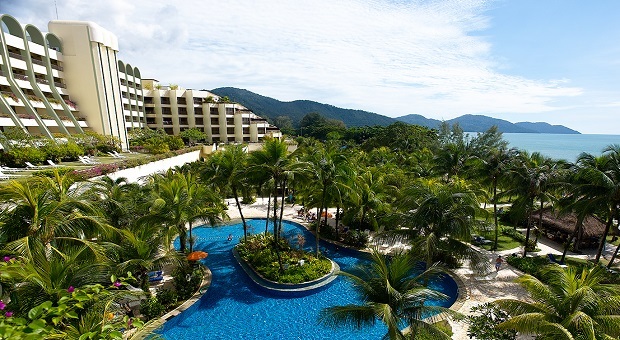 The Parkroyal Penang provides a good range of facilities for it’s guests, typical for a resort of it’s standard and calibre. The freeform swimming pool also has a shallow wading baby area and for slightly older children, there are two slides to keep them entertained while enjoying the pool. 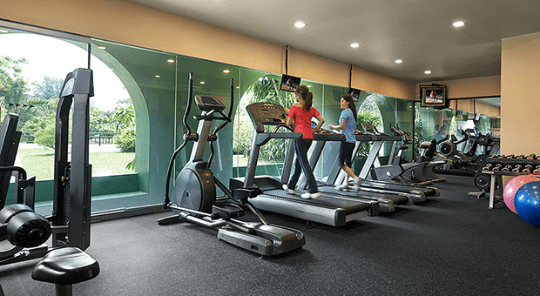 A gym fully equipped with treadmills, bicycles, and a range cross-trainers and weights is also available to guests, along with tennis courts for that friendly game with friends or other guests. 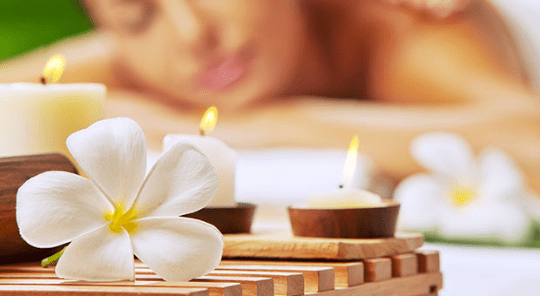 St Gregory Spa offers a range of local and international spa experiences, from the local Malay massage to the ancient time-tested Ayurvedic experience. Also available right along the beach front in specialised areas are Garden Massages ranging from the full body massage to the very effective foot massage for better blood circulation. Catering to the business executive, the Business Centre also ensures that if need be, communication with the office and with work are not disrupted despite being in a paradise getaway. The long-established Koko Nut Club caters to children between the ages of 4 and 12. The indoor and outdoor areas are designed specifically with the children in mind. A quiet area as well as arts and crafts corners ensure that the children have a wide range of activities to choose from. Separate charges may apply to different activities and meals can be catered for, if required (separate charges apply). Dotted around the outdoors are conveniently placed large claypots filled with water. These deep-filled wells of water hark back to a slower, more traditional time when running water was not as common place as it is today; and ‘saving’ water in large containers made it’s use and availability more constant. These large containers are dotted around the garden, along with a ‘scoop’ bucket encouraging you to wash the sand off your feet prior to entering the lobby area. The Parkroyal is perfect for those wanting a quiet peaceful getaway in which they can relax and chill in calm, beautiful surroundings. 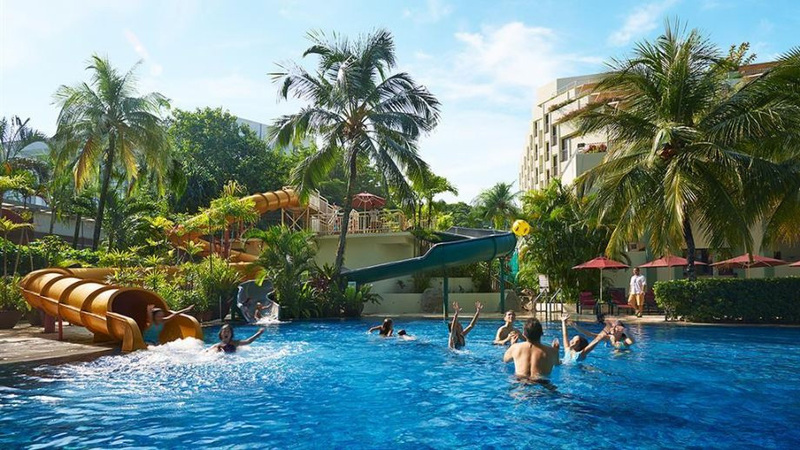 Whether it is a couple on their honeymoon or a young family looking for the experience of a tropical getaway, Parkroyal caters well to the needs and demands of each guest regardless of what they may be.